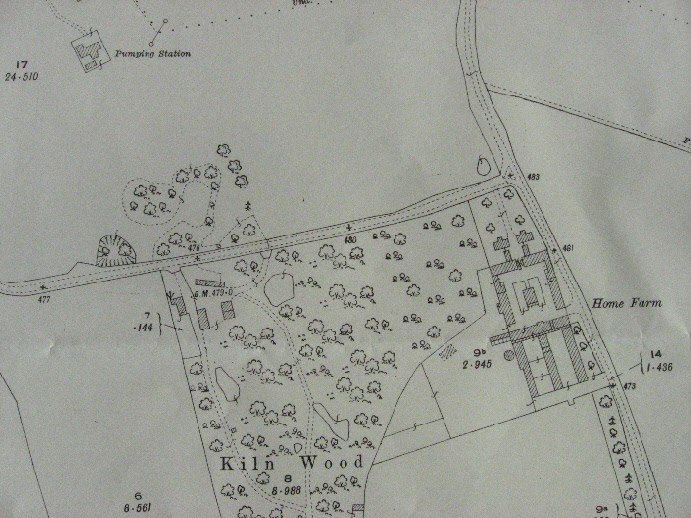 Kiln Wood expanded and then contracted during the nineteenth and twentieth centuries - as shown by the maps above. In the 1840s, it occupied seven acres, yet by 1873 it had been extended to merge with Lady Wood, to the south. 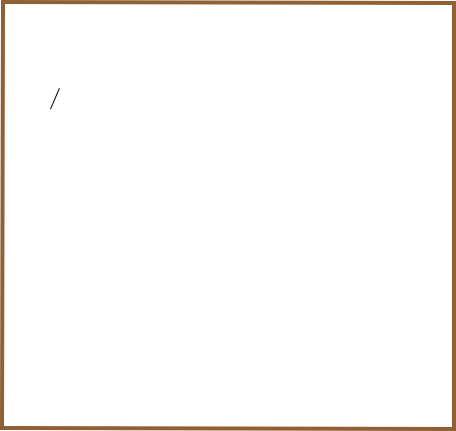 Sometime after 1945, felling reduced it to more or less its earlier acreage. It was comprised mainly of oak and ash trees. 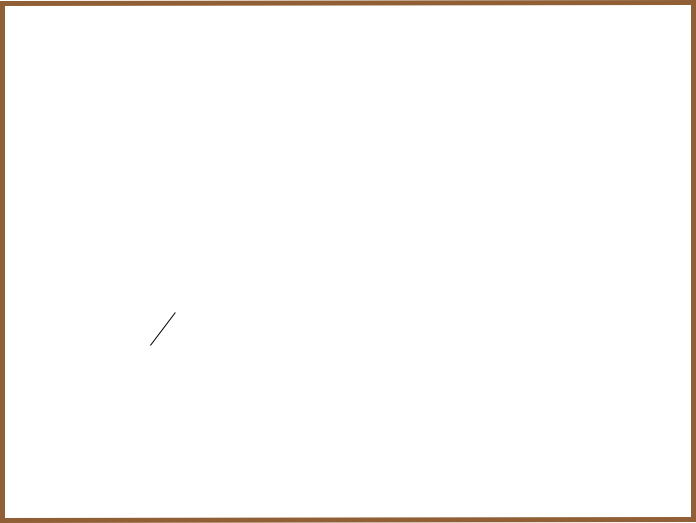 Kiln Wood was a source for brick clay. Reginald Hine when commenting on the geology of Hitchin and its environs noted, ‘(the clay and flints) here and there pass into a brick earth and is, or has been, worked for brick making as at.... Preston.... the clay...is normally red’. 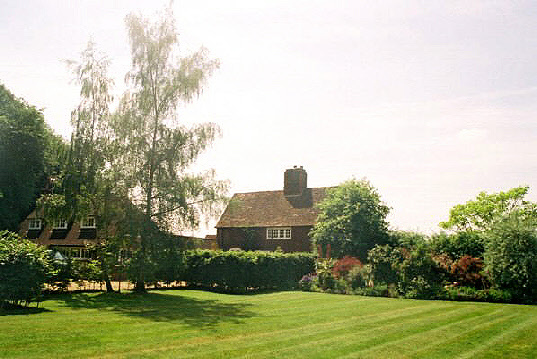 Kiln Wood Cottage was designed by Sir Edwin Lutyens in 1913 and built in 1914 for the carpenter to Temple Dynsley. The carpenter’s single storey workshop alongside was partly rebuilt with a new roof and originally it had a deep saw pit. It was in excess of 4m deep, and was later filled with domestic rubbish - old broken bottles, china etc with rubble. The site formed a general builder’s yard and much of it is covered with builder’s debris as fill to former large clay pits which had yielded materials for local brick making. 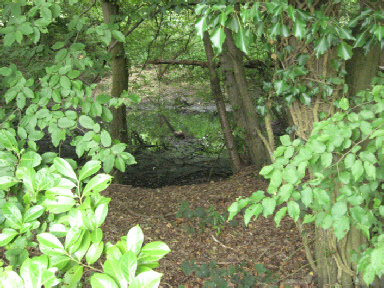 Other former clay pits can be seen within Kiln Wood which is now a protected woodland. made the two pairs of handsome cast iron gates and side gate which were recently restored. 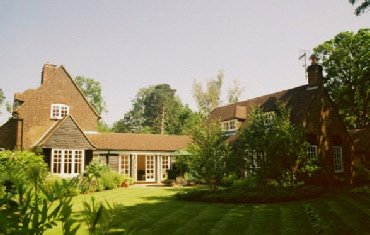 In 1988 the two buildings were linked by a single storey structure which reflected the character of similar work undertaken by Lutyen’s office in the Spring, 1913. The former workshop was converted into living accommodation with a first floor created within the structure and the addition of hipped dormer windows. 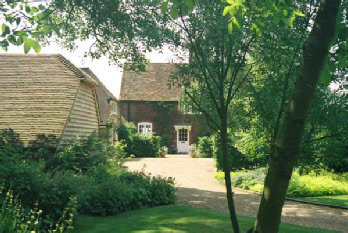 In 2003 an earlier timber outbuilding used as a garage was demolished and replaced with an oak framed barn. As some the the maps above portray, there are large waterlogged hollows where the clay has been scooped from the earth. (see above right - the largest pool shown on the 1935c map). 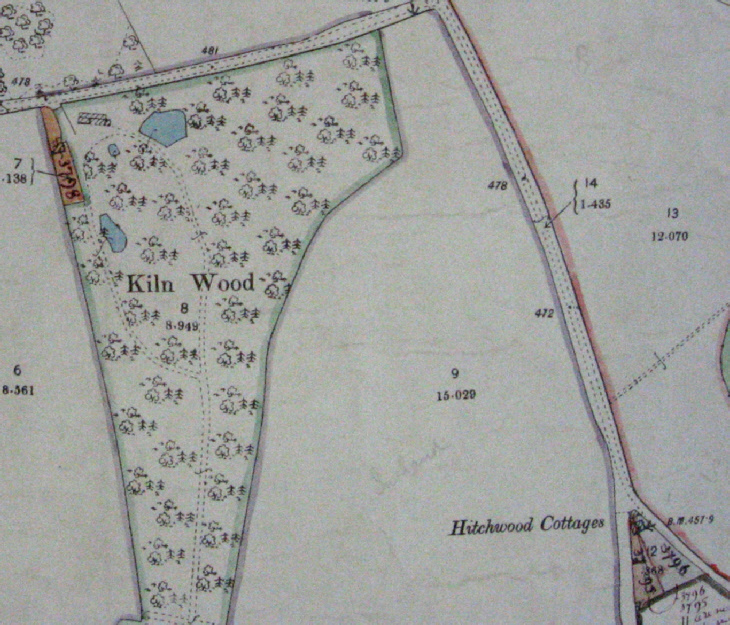 As it’s name suggests, Kiln Wood was probably also the site for the brick-making process - firing the clay in kilns. 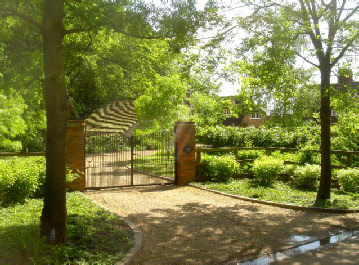 During the nineteenth century, Kiln Wood was owned by the Dartons of Temple Dinsley and was later included in the sale of the mansion to the Pryor family in 1873. Ten year’s later, in 1861, there is an intriguing note in the census - the run of houses recorded by the enumerator is: Poynders End Farm House; uninhabited house; plaiting school; ‘Kiln Wood House’ - inhabited by the gardener, William Wilson, his wife and six others. 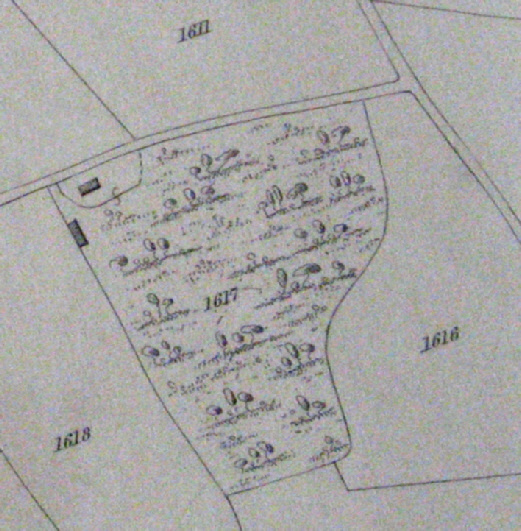 It would appear that cottage shown on the 1844c map as parallel to the lane was ‘Kiln Wood’ which was now empty but it, or an attached barn perhaps, may well have been one of Preston’s plaiting schools (see link: Straw plait). 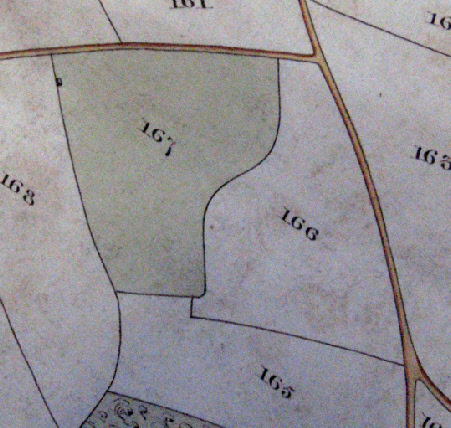 The 1898 map (shown above), portrays the position of the surviving abode, ‘Kiln Wood House’, at right-angles to the lane. Close by, were some outbuildings. 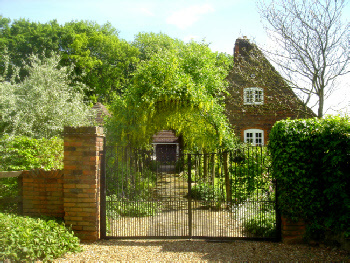 The cottage was occupied in 1906 by Edward Saunders and in then in 1910 by both Charles Longbottom and, shortly afterwards, John Payne and was now called ‘Kiln Wood Cottage’ (owned by Herbert Fenwick). 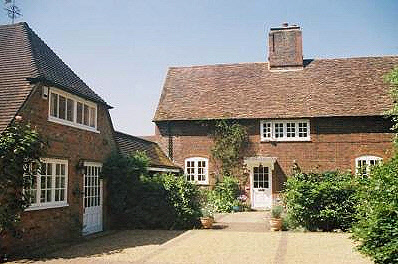 It was described in the Inland Revenue survey of the time as a ‘brick tiled cottage containing two kitchens, two bedrooms and a wood and tiled barn.  In poor repair’. The house is constructed in cavity brickwork with twisted galvanised ties using snapped, burnt headers suggesting a solid one brick wall. It has a battered western façade formed below a ‘cat slide’ roof and all roofs have corbelled tile eaves with tile dressings to corners below the eaves. The adjoining former workshop has solid one-and-a-half brick walls with a one brick wall superimposed at window cill level. This later work, undertaken in 1914, used the typical tile creasing and corbelled eaves detailing to the roof, similar to the house.